In-Home Caregiver Opporunities | Niagara Caregivers & Personnel Ltd.
Are you a child care professional, professional caregiver, teacher or nurse with a true passion for helping children, seniors or persons with disability? If so, we would like to meet with you! We place Caregiver professionals in Ontario, Canada with families that are looking for the best Caregivers for their family or loved ones. 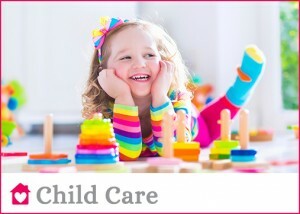 Our goal is to place qualified, experienced Nannies, Caregivers, Nurses,Teachers, Early Childhood Educators etc., with families that require assistance. If you are seeking a position in Canada, we can assist. We truly appreciate our professional Caregivers. 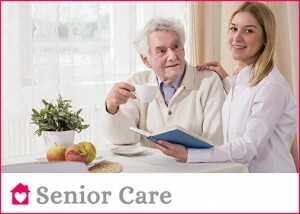 The job of a Caregiver is very rewarding and we work with families who truly want the find the best care. We work hard to ensure that we carefully match you with an employer family that fits your unique skills and qualifications. We want your new position to be successful and rewarding! We also continue our support for you and the employer after a successful placement. to see if you are eligible to work in Canada as a In-Home Caregiver.